I returned to the murky depths of Sailor town, armed with a giant unicorn horn (or Narwhal Tusk) to tell the tale of Magnus, the Red-headed Whale for this festival of Myths and Legends from around the world. Xīn nián kuài lè! Happy Chinese New Year - and 2019 is the year of the Pig, symbolising wealth! We had a lovely time at the Museum of London Docklands, flying Kites and chasing away the Beast Nian with colour, light and noise! 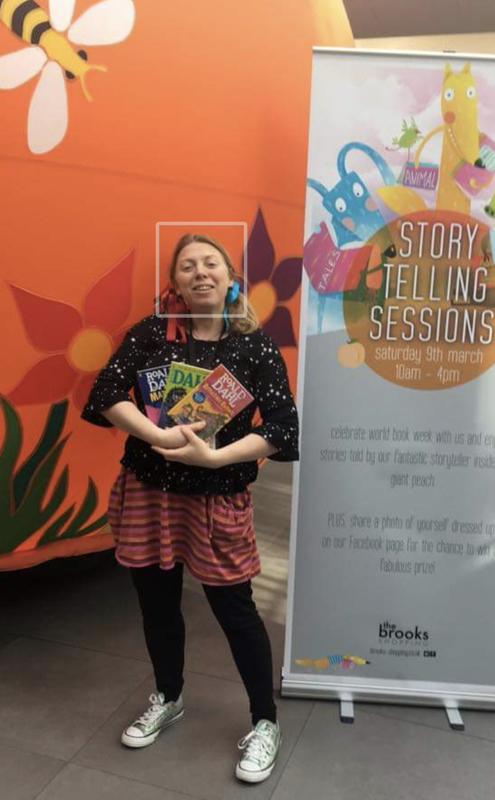 Kicking off 2019 with an action-packed week of storytelling - London, Harpenden and Dagenham for some fabulous frolicks! 2018 Round Up! What a Year! I have had tremendous fun telling stories at Heritage Sites and Museums, most of the time using genuine artefacts to inspire children and adults to delve deeper into our history. This year I have been to so many fantastic Primary and Secondary schools - the creativity and imagination of the students is so inspiring to me. And the creative projects that come after … wow! 2018/2019 is going to be fantastic! I took a bit of a break over August to go travelling, but I always love popping in to the NG to dive into a painting with the under 5s. This one was magical, with lots of singing and hand actions. My first year and first time comparing at the oldest Storytelling festival in England. I met some wonderful tellers, learned so many new skills and heard some beautiful stories. Can’t wait for next year! Tales from the Dragonfly once again joined the NGAG team for a fabulous afternoon of music and stories! The Boy who drew Cats was a big hit for this group - and then we drew some incredible cats!! 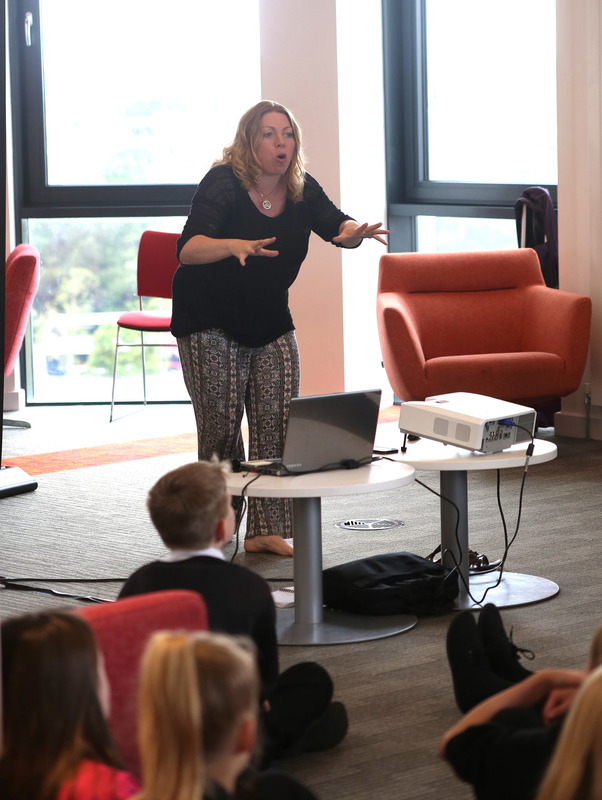 The Greenaway Medal shadowing in Islington involved six primary schools and every year they have an event to mark the announcement of the winner. 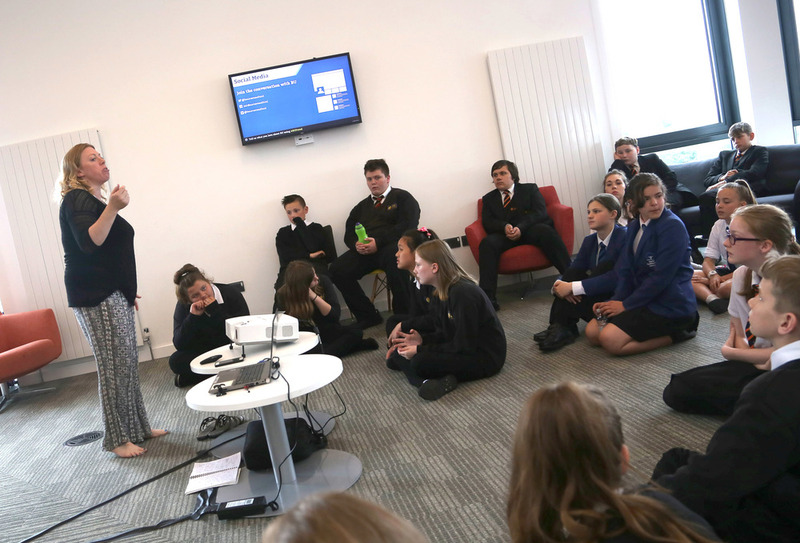 Pupils to come together to give presentations and meet up with the schools involved. 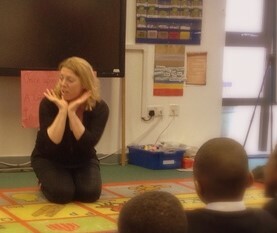 I was asked to come and tell stories to the schools to continue to inspire a love of stories, books and reading. Well done, everyone! This literary festival has been running since 2010, celebrating the area’s radical and literary history. 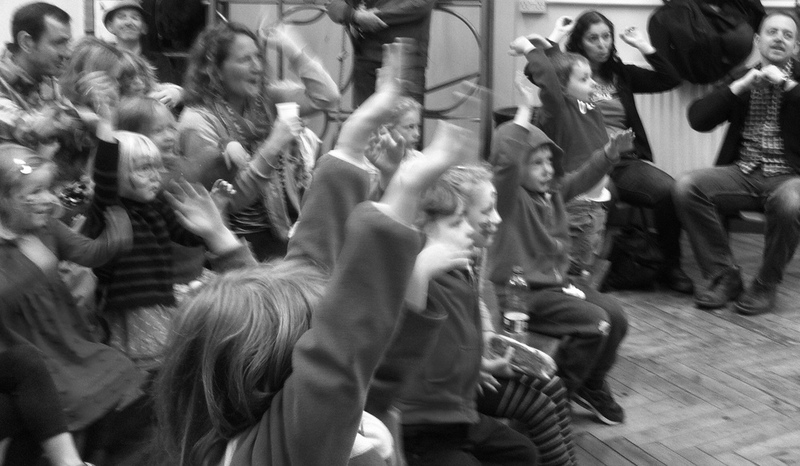 It was a great fun to tell stories to the crowds at William Patten School as part of the festival this year! What a beautiful, sunny BHW in Canterbury telling stories with Wise Words in their exquisite yurt, leading the parade around the gardens and tellings stories at beautiful Mount Ephraim. We had the most magical evening at the ICC, hosted by the wonderful Kate Corkery. Music, stories, poetry - it was just heaven. And the beautiful set design was courtesy of Manju from Kabutar Arts. Audio clips from the Bold Lasses show are coming soon. I have always loved the poems of Keats - he was a magical storyteller. We spent a gorgeous afternoon, experimenting with sensory language. Here is a poem by 6 yr old Raphael! We had so much fun with masks and wild animals in the V and A's Museum of Childhood. The session was inspired by designer Fredun Shapur and his wonderful paper bag masks. His toys are simple and vibrant, using primary colours. You can view his work in the V and A's collection. 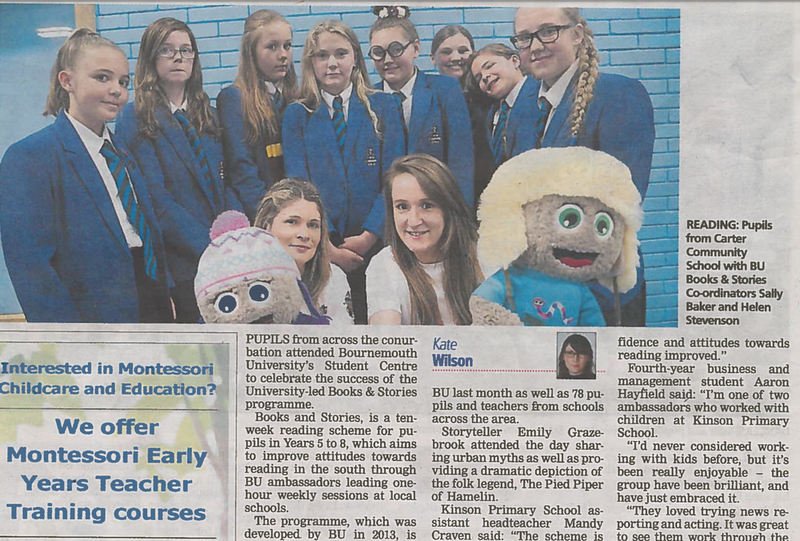 Another truly fantastic couple of weeks visiting schools all over the South East. I am always so blown away by the creativity of young people and the stories they create. 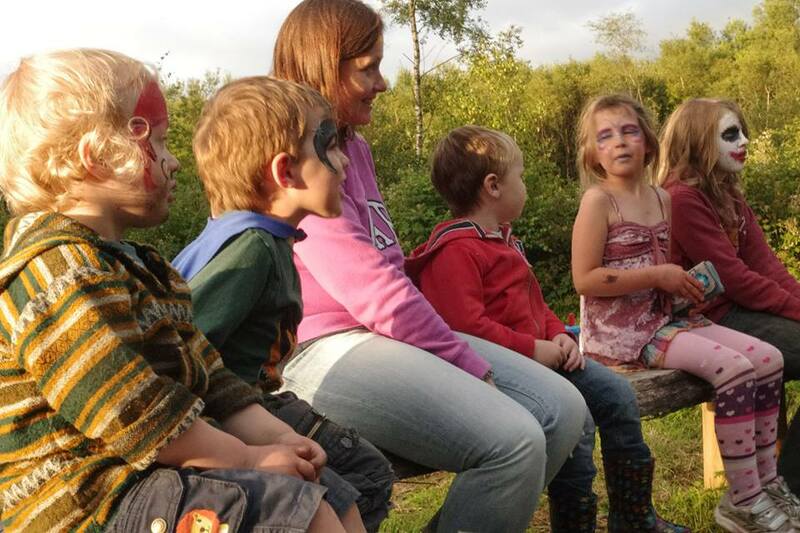 This year was also a wonderful opportunity to try out new sessions on fairies and Shakespeare! I loved spending the day with students from yr 7, 8 and 9, focusing on storytelling skills, confidence, creating setting and group telling. We scared ourselves silly!! 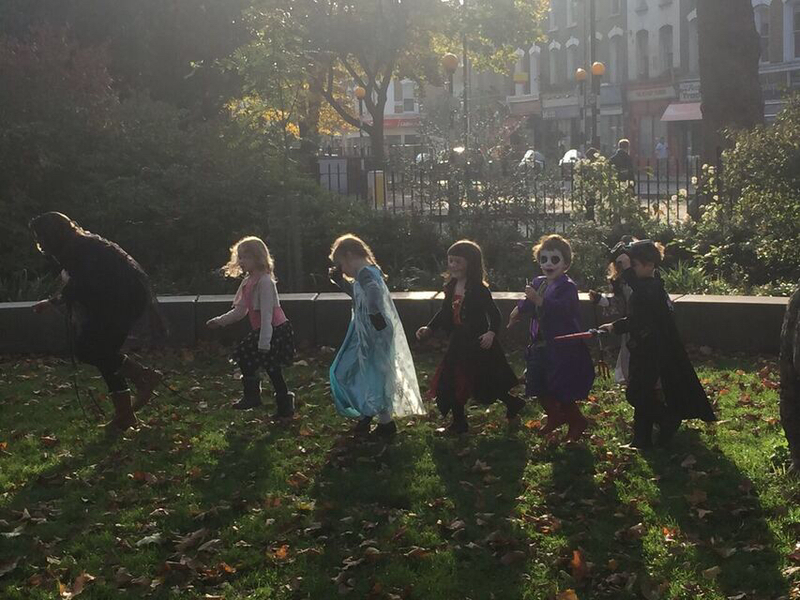 I tried out two new stories for this free community event - and then we all went trick or treating! Boo!! It was an honour to be part of this wonderful festival in the Glens of Antrim, hosted by the lovely Liz Weir and featuring storytellers, Peter Chand, Eammon Keanan and Bards Aloud! Great Craic! Libraries are so important and it was an honour to perform for the school's library opening - what a crowd! I had a fantastic time telling stories in the Wise Words tent The Hideaway for this fabulous foodie festival in Mote Park. I had the privilege of presenting six of these superb family shows throughout the summer holidays. We explored the archaeology of London beneath our feet and found some intriguing artefacts along the way! We looked inside Madmemoiselle Brogniart's bag to see what strange objects she was hiding - lovely under 5s fun! 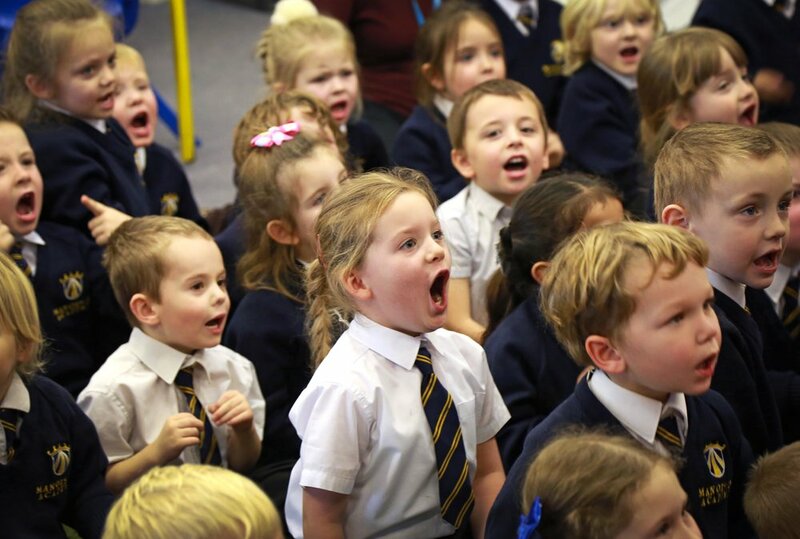 It's always a pleasure to perform for this wonderful school in Islington! Such community spirit! Another wonderful year at Jazz on the Green - what a turnout! We tested a pirate stink pot, hid from a vicious homicidal Princess and used our magic to rescue our friends from danger. Can't wait until next year! 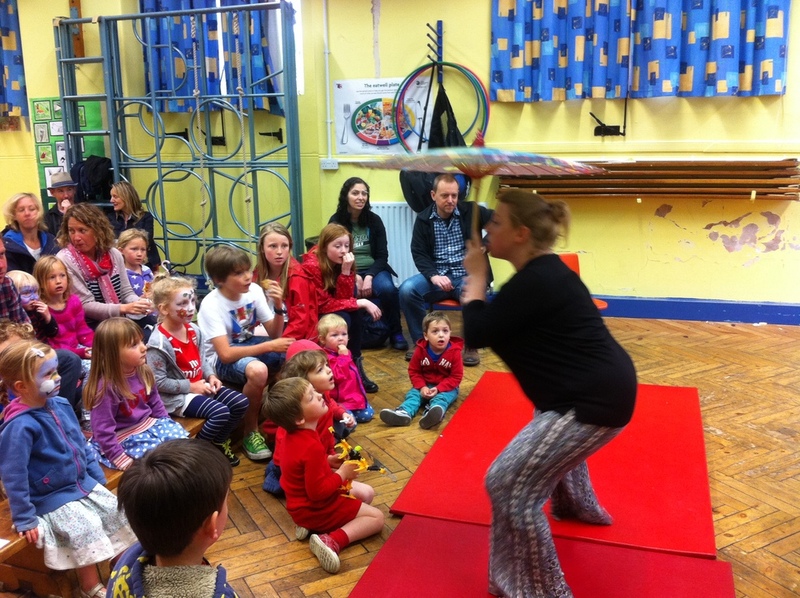 I was honored to be invited to the Marlowe's first Children's Festival to entertain the crowds in their busy foyer area. We had so much fun and I hope to return next year! One of the most beautiful places I have told stories - Greyfriars Franciscan Chapel, built in the 13th Century. The audience helped me to weave the tale and guided the Lass on her journey to find her long lost sister. Unforgettable! We flew down to the Island of Naxos to help Bacchus create a party for Ariadne and dry her tears. Such fun! A glorious day out on the boats telling tales about Irish Warriors, Japanese Goblins, magic birds and more. 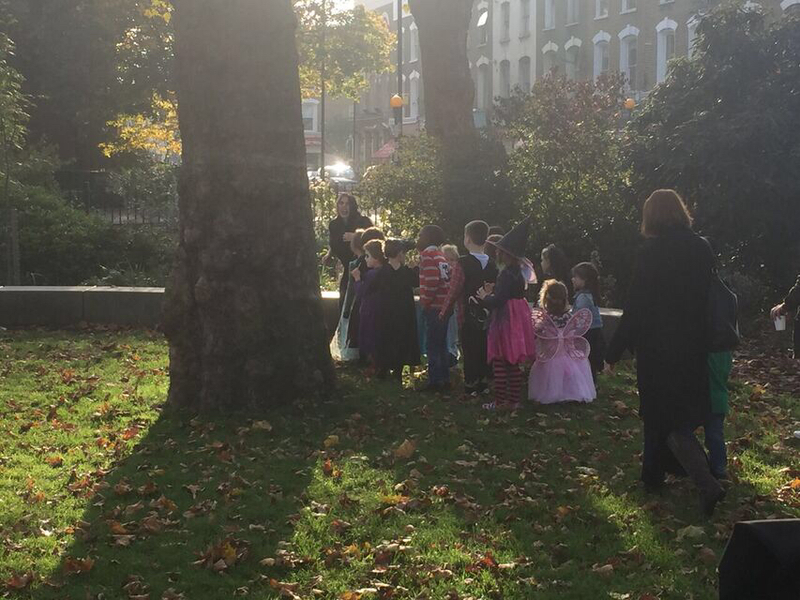 We had the most wonderful time on the green doing a storytelling Egg Hunt based around The Woman who Flumoxed the Fairies! The children all received a delicious fairy cake at the end of the tale. It's more like a WEEK! 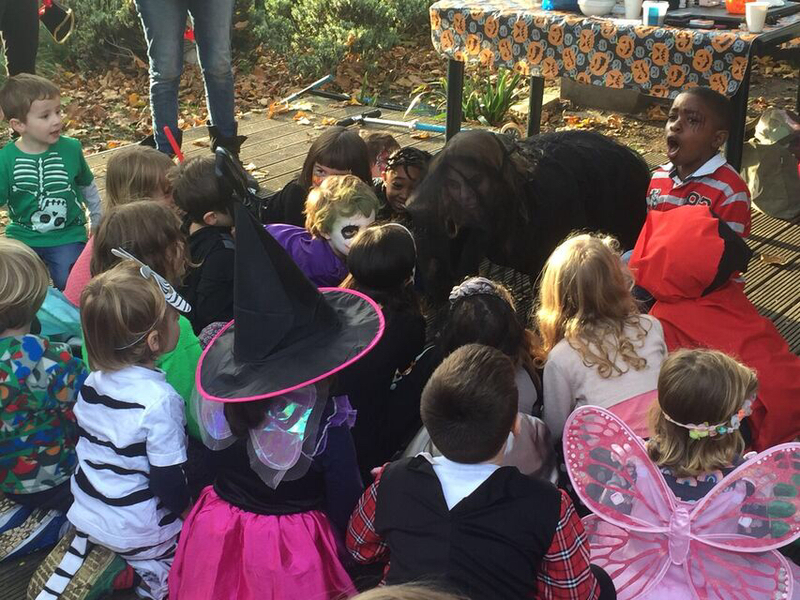 One of my absolute favourite times of the year - great costumes too! A round-up in pictures of some of the fantastic people who helped me to create stories during one of my favourite weeks of the year! Some reluctant readers and shy performers from KS3 completely transformed some Greek myths with their words, their movements and their bravery! They politely asked that I don't post pictures of their final telling, but it was mesmerising and inspiring. Guys, you were amazing! 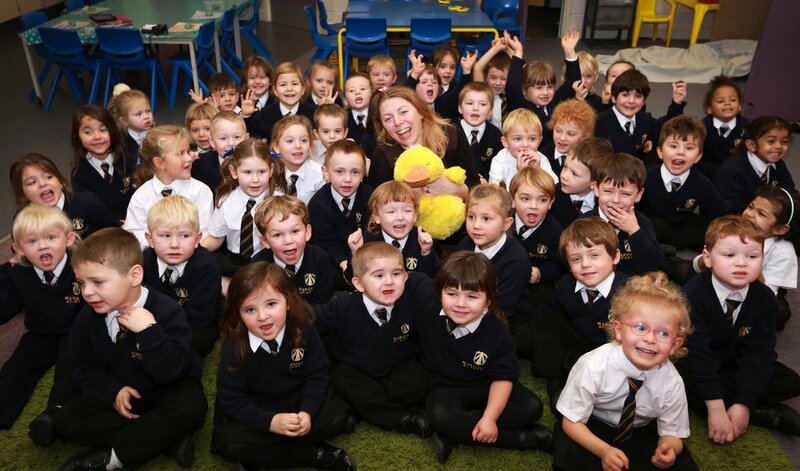 Two reception classes helped me sing songs and tell the tale of Little Ducky. They were absolutely delicious!! Just look at them!! Another fabulous event on the green and a wonderful crowd eager and willing to listen and participate! Immense fun! 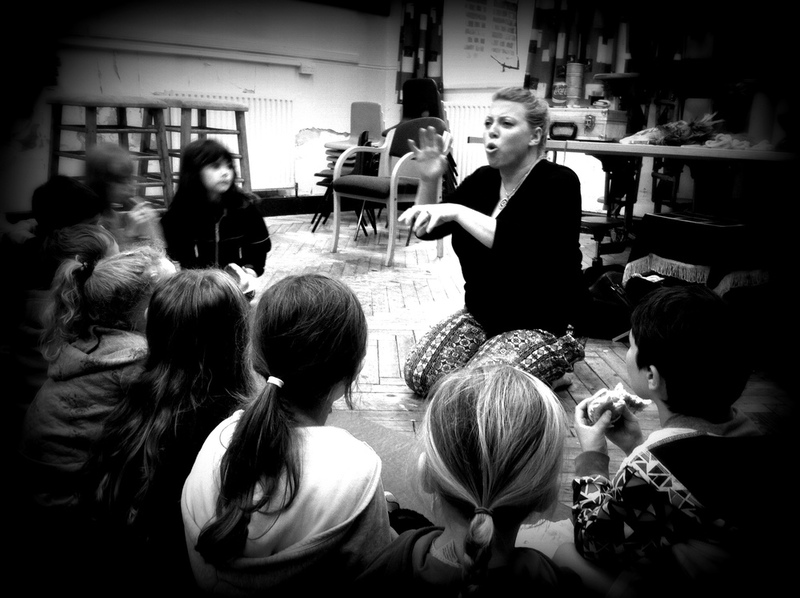 The Pied Piper, Count Bluebeard and Slenderman - The Urban Legends Session went down very well! Hope there weren't too many nightmares!! Thanks so much for having me! 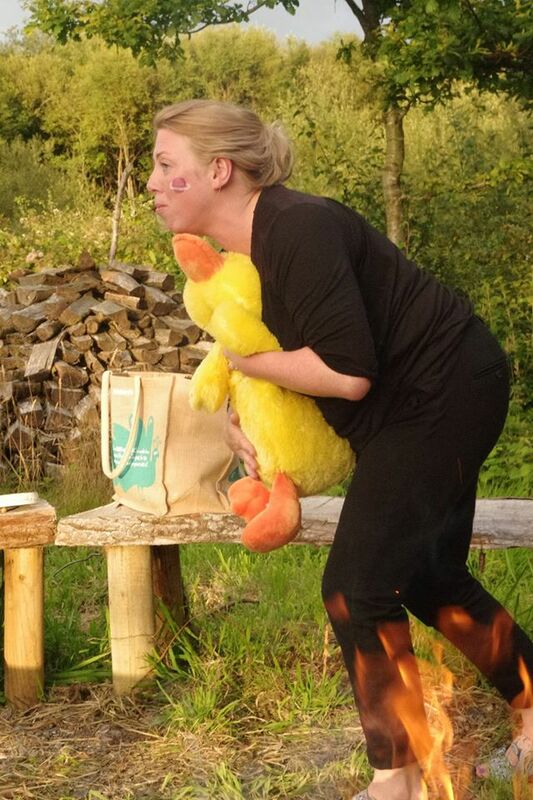 Fun and games at the lovely Gillespie Ecology Centre. I was lucky to meet 'Music for Open Ears' here too! What a wonderful day we had! The legend of Captain Bones is still ringing in my ears!! 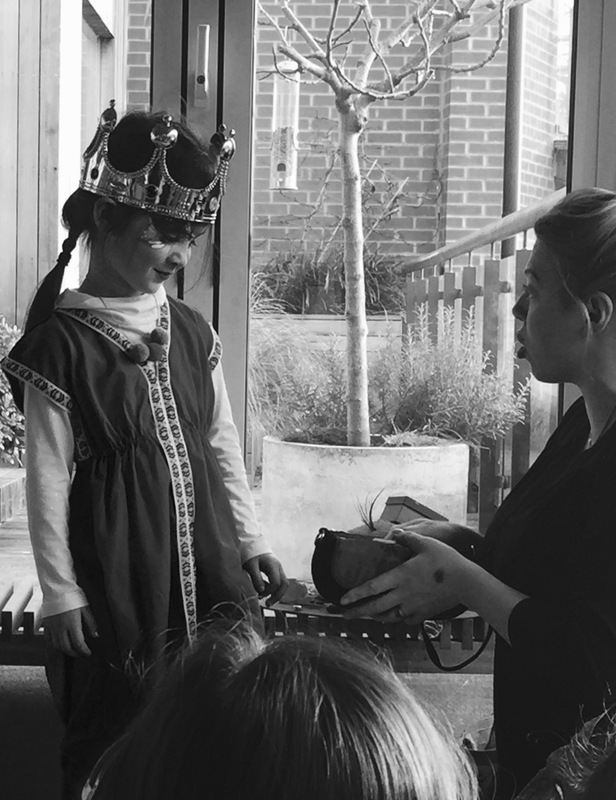 Egg hunts, little folk and brave princesses at Lizzie's. And songs about frogs! 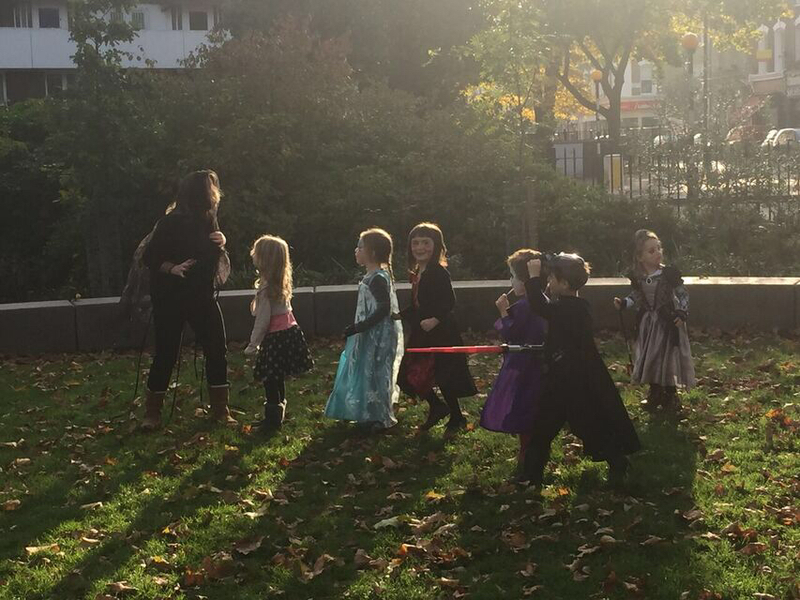 Lightsaber fights, good versus evil, a magical parasol, a fluffy duck, silly songs and lots and lots of laughs! We need a World Book Week! 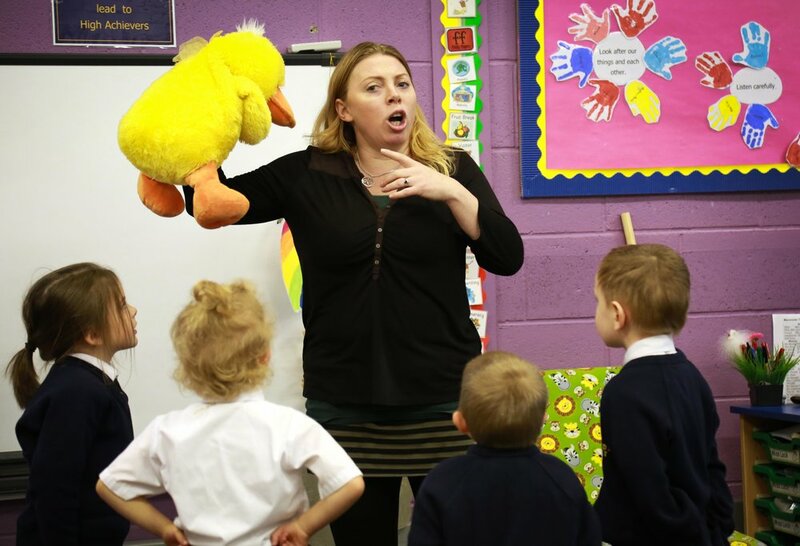 I worked in two lovely schools where the children spent the morning and afternoon creating and then crafting their own animal stories - hopping guinea pigs being chased by a Tyrannosaurus Rex was one of my favourites! An old Scottish tale is given a royal twist and has proved very popular with girls. Possibly because the heroine in this story is no push over! She is resilient, feisty and wise - a perfect role-model princess! 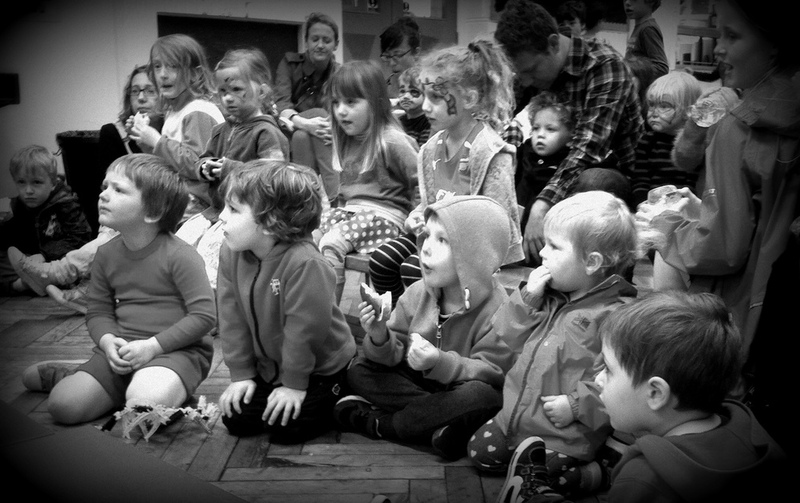 My second time telling stories at the wonderful Gillespie School summer fete. Lots of eager audience participation. We had so much fun!